For the first time scientists have detected gravitational waves, the ripples in space and time predicted by Albert Einstein, with light from the same cosmic event. 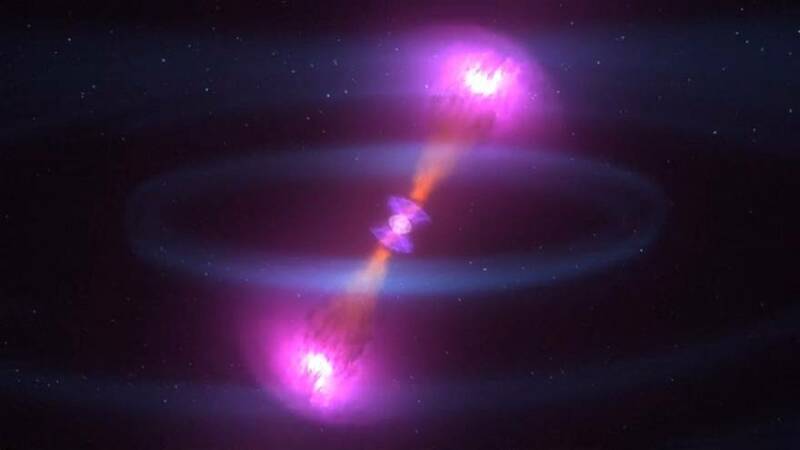 The waves were caused by the collision of two extremely dense neutron stars some 130 million years ago which only reached earth on August 17th. Scientists say precious and other heavy metals were blown into space by the aftermath of the merger of the stars. One scientist described the discovery as the equivalent to the transition between looking at a black and white picture of a volcano to sitting in a 3D movie that shows the explosion of Mount Vesuvius. Astronomers have been trying to figure out how to detect these ripples for the last century, ever since they were first predicted by Albert Einstein in his theory of general relativity.